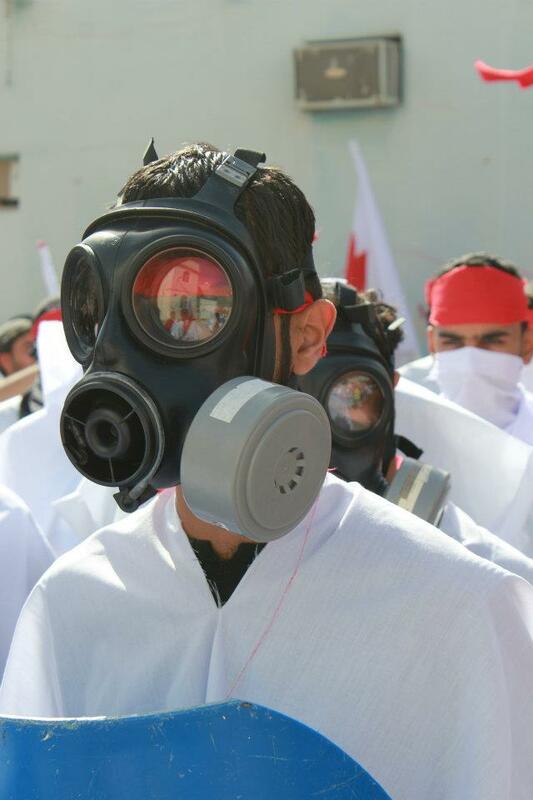 The first anivrsuiry of the revultion in Bahrain is next Tuesday. Since last February 14th the protesting and demonstrations didn’t stop for a single day, on the other hand violence, arrests, torture, and sectarian actions didn’t stop from regime’s side for a single day either. It has been bellow the radar though. Few reports has been published lately, although, the government is doing very good on it’s part of forbidding international reporters from entering the country in this very specific period of time. Feb14th Youth coalition (official Facebook page) already announced it’s event “The Biggest Return” which will declare the zero moment for all rebels to attempt to take Lulu Square back, anytime between 12th to 15th of February. and they have shown how serious they are with big demonstrations in villages with masked men and women wearing shrouds and waving the flag of the coalition. The pictures and videos for those events showed noticeable structure and organizing introducing a brand new style in filed work rather the classic pop-up filed work. The coalition proved their ability to shift from online platforms basically bahrainonline.org and Facebook to filed work, and as they succeed they earned decent credibility. Nabeel Rajab, president of Bahrain Center for Human Rights, tweeted that he will participate in the big return. In later tweet he asked the people who will might escape if the police heavily attacked the marching people to avoid the fronts lines, giving space to those who might probably fight back and go further. Nabeel as a human right defender was on the ground all the time last year, moving from house to house, visiting injured people, families of politically detained prisoners, and participating in the most revolutionary events, major population of Bahrainis now appreciate and respect Nabeel, and his participation in the Big Return will automatically generate the participation of his fans. So Bahrainis are very insisting in reaching Lulu Square again, the regime is totally against that. No international media on board. Its pretty much a massacre to me, a massacre that the Bahrainis willingly going for it, for having either freedom or dignity. 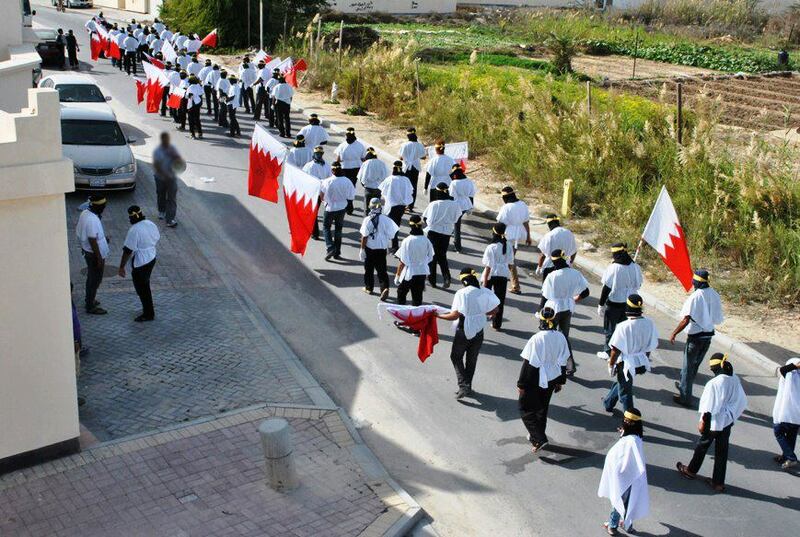 In Behalf of God ..
On #9March #Bahrain still on the news ! if you like to receive notifications and stuff for the new posts by email, just write it down buddy !